Power is now restored in kasson. This is what caused some people to be without power for about an hour... a dump truck snagged a cable line á which caused a utility pole to snap at its base. It happened at the intersection of 8th avenue northwest and 7 and a half street circle northwest. Everyone in the community has power again. 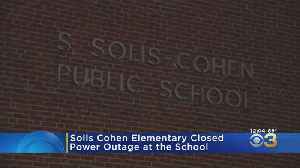 The city administrator tells kimt the city has not received any more outage complaints./// kimt news 3's annalise johnson is finding out how the power outage affected one local school. She has details on how the school handled the sudden lack of juice. 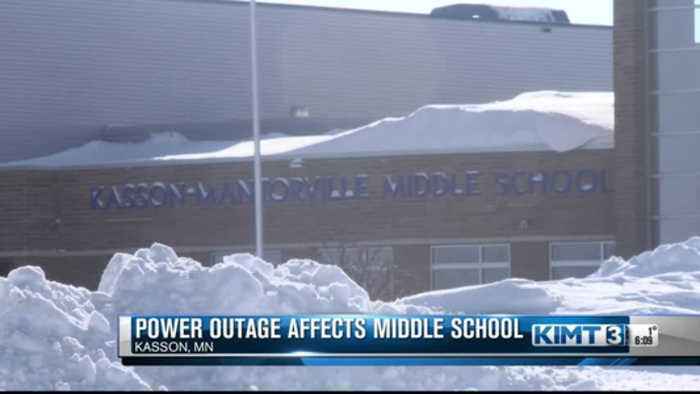 Kasson mantorville middle school is one of the buildings that was affected by the power outage, but their power is now back on. When power went out at the middle school á superintenden t mark matuska made the decision to load middle schoolers onto buses. They were ready to spend the rest of the day at the high school á because matuska did not want to send kids home. "because a number of the kids that we sent home may have been going back to a home that didn't have any power either." The buses, though, never left the middle school á because the power came back on and students continued their school day. Matuska wants to thank bus drivers for acting quickly. "you find out where we might have been weak and where we're strong and what we need to do to make sure that if we ever have an incident like this again, that we're calm and we take it in stride and make sure that we keep the kids safety in mind at all times." 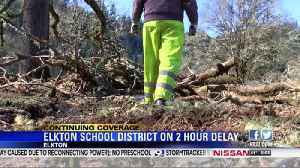 None of the other kasson mantorville school buildings were affected by the power outage. In kasson, annalise johnson, kimt news 3. The kasson city manager wants to remind the community that in the event of an emergency such as a power outage á the public library can act as a shelter. 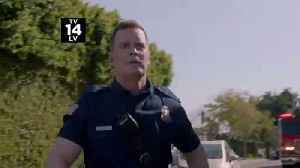 9-1-1 2x14 "Broken" Season 2 Episode 14 Promo Trailer - When Metro LA's 9-1-1 system is hit with a massive system-wide power outage, the call center must go old school in responding to emergencies. 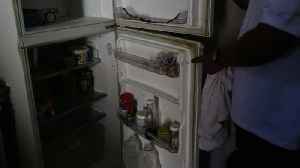 The..
Power was restored to most of the country by the evening but went out again that night. The school district urges families to monitor the district's social media for updates. 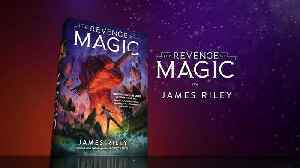 Get your copy of The Revenge of Magic today: http://bit.ly/2FV8EgLWhen long-dead magical creatures are discovered all around the world, each buried with a book of magic, only children can unlock the..
For students at Crews Lake Middle School in Pasco County a little fist bump goes a long way.